1) 1 bench with 6 optional accessories. 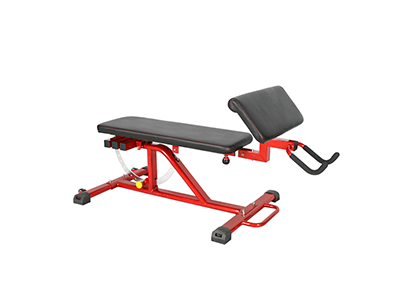 2) Steady & Multi-functional bench set for space saving. 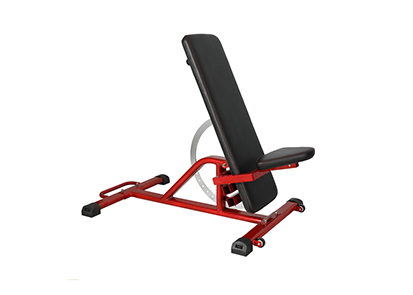 3) Train users' upper body and lower body without limitation. 5) Fantastic piano stoving varnish finishing. 7) Max. 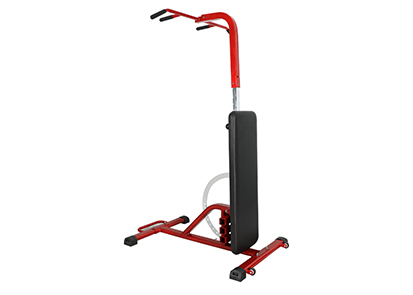 user weight: 250 kg.